I’m doing the happy dance! Stampin’ Up! is updating their core color collections as well as adding 5 new In Colors starting June 1. 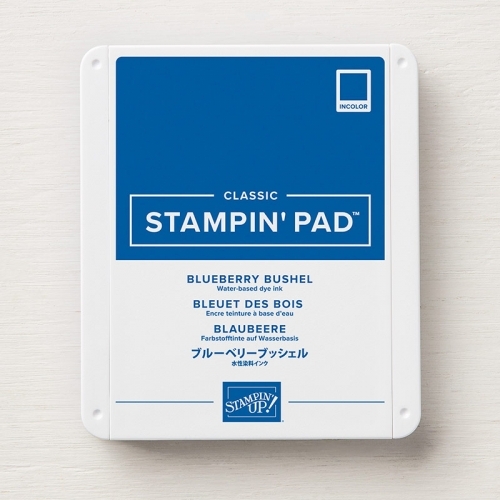 PLUS – There’s a new stamp pad design that makes a great stamp pad even GREATER! Here’s everything you’ll want to know! In order to keep the color collections to exclusive Stampin’ Up! colors, Basic Black, Very Vanilla, and Whisper White have been moved out of the Neutrals collection. Stampin’ Up! also moved a few colors (Merry Merlot, Mossy Meadow and Night of Navy) into the Neutrals collection, making it more exciting and colorful! Some additional colors have changed collections as well—you’ll notice this as you look through the new collections below. You can refer to the old and new color charts in the 2018-2019 catalog when it’s released on June 1. In addition to new colors, Stampin’ Up! redesigned their ink pads. The case is a new, more intuitive design and they improved the formula of the ink, as well! The case’s manufacturing mold was about to expire. Stampin’ Up! can only use a mold a limited number of times before they need to replace it, so they had to decide if they wanted to order more of the same molds or try to improve the design. They chose to improve it! Smart! Stampin’ Up! wanted to align the updated case with the color revamp and improvements to the ink. 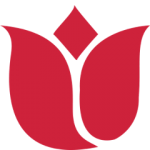 In addition, they chose to time these changes with Stampin’ Up!’s rebranding and packaging updates. This way, when you invest in the new colors, you are also getting the new and improved ink pads at the same time! Tighter fit between the lid and the base. Smoother coating of ink on the stamp. You can re-ink the new ink pads with old re-inkers, you just won’t get the benefit of the defoamer that’s been added to the new re-inkers. The only exception to this is, you don’t want to use the Archival Basic Gray Re-inker on the new pads because it will ruin it. My color comparison charts show how the new In Colors fit in the Stampin’ Up! line-up! Hex value chart (the chart makes sure that any digital materials you create will show the colors correctly).